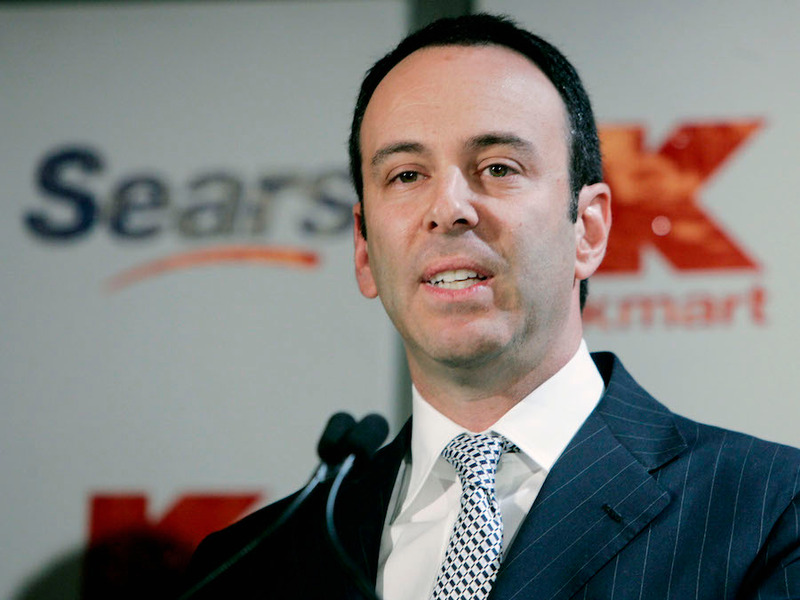 A group of Sears creditors is challenging Eddie Lampert’s victory in purchasing the ailing retailer out of bankruptcy. “ESL’s current bid to ‘save the Company’ is nothing but the final fulfillment of a years-long scheme to deprive Sears and its creditors of assets and its employees of jobs while lining Lampert’s and ESL’s own pockets,” the committee of unsecured creditors, or UCC, said in a filing. Lampert’s bid will keep about 400 stores open and retain 45,000 jobs. It still needs approval by a US bankruptcy court.